We are looking for talented people to join our fast-growing company. exciting and challenging working environment. As logistics experts specializing in heavy goods home delivery, we work in a fast-paced environment. Nothing is ever routine, and each day brings a new set of opportunities and challenges. We go the extra mile to provide best-in-class home delivery experiences for our clients and their customers. 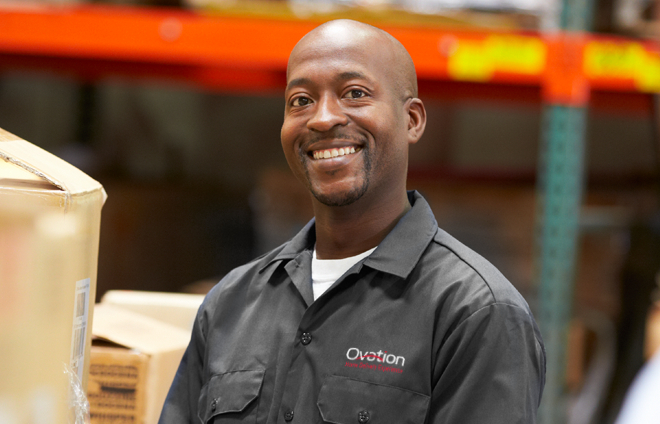 With more than 45 service centres across Canada, as well as 13 regional offices and over 280 delivery partners, Ovation is the nation’s leading provider of heavy goods home delivery logistics. 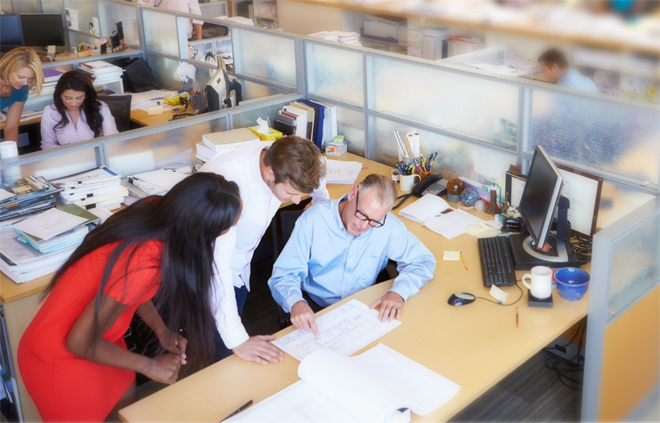 As a fast-growing business, we have many career opportunities from coast to coast. Build your career with a company that takes the time to nurture and develop talent. In addition to competitive pay and benefits, we provide personalized training and coaching to help you achieve your career goals and more. Leading retailers and manufacturers trust us to serve as their proud ambassadors providing a standard of excellence that mirrors their brand.